06 November 2013, 17:05 p.m. There is an upcoming notion of APX – the application programming experience – first described (I believe) by MuleSoft CTO Uri Sarid in his post “APX is to API as UX is to UI” on Wired. 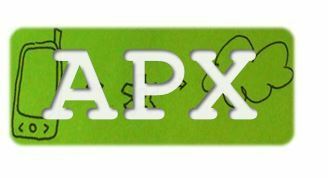 In my view there are two dimensions of APX: First, the APX an API management solution delivers to the asset provider. That is, for instance, how easy is it to encapsulate and describe assets in an API and then expose it. Second is the APX that the API provider delivers to the developer who wants to use that API in her software products. The second dimension is also referred to as developer experience DX (see my earlier post “Developer experience – because developers are people too”). I will focus on the latter dimension in this post. 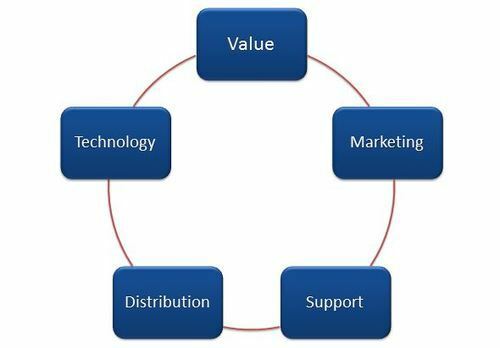 The technology element refers to how the API is implemented and provided. Is the API provided using, e.g., REST or SOAP? Are the APIs wrapped in SDKs? How functionality-rich is the developer portal? Is open-sourced sample code provided? Are there any testing facilities or API consoles/explorers? All of which will lower the access barriers for developers. With the marketing element an API provider can help developers being attractive to their customers. Brand awareness and perception plays a role. Many times certain brands or the perception of a solution are not suitable for certain customers. Promotional support for the developers’ products could be provided via the API provider’s portal, for instance, as case studies or developer spotlights/interviews or even functionally embedded in your APIs (for instance, by providing freemium models or recommender algorithms). Finally, support is about how the API provider supports her developers directly. Examples include forums, FAQs, or real-time chats. Ideally, the API provider can also provide mechanisms where the developer’s customers can get support. The purpose of support of course is to maximise customer satisfaction. Make sure that there is a purpose in exposing APIs and that this supports the wider business strategy. Then, have your customers (=developers) in mind and try to understand their needs as clearly as possible. Based on that, provide something of value to them. If all that is figured out, do everything to lower the barrier to find and especially use the assets and the APIs. Again, do this with your developers in mind (e.g., don’t write documentation for you but for the developers using it). Here is another blog post on Pusher talking about DX.